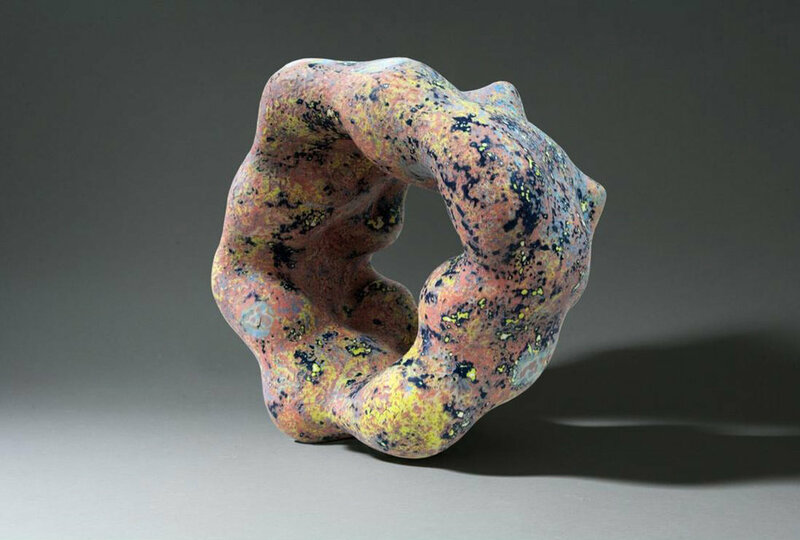 Ukrainian Institute of Modern Art in Chicago (UIMA) presents the exhibition Ceramics / Glass. This exhibit focuses on the medium of ceramic or glass in contemporary art – mediums that require high temperatures, special tools, kilns and specialized studios. UIMA has selected some distinctive personal styles from numerous glass / ceramics studios in Chicago and from artists working in national and international cities. Brent Rogers, Alex Trommler and Aaron Wolf-Boze are from Chicago, showcasing art glass that was created in Ignite Glass Studios. Ignite Glass Studios (founded 2012) is already building reputation as a ‘hot’ art glass studio in the U.S.. Eric Bladholm is from Chicago Glassworks, a state of the art glass blowing facility and artist’s studio, custom built into a former iron foundry. He will present glass works combined with various metals. Nikki Renee Anderson will present multiple piece ceramic installation and Robert Pulley will exhibit one of his larger ceramic garden sculptures. 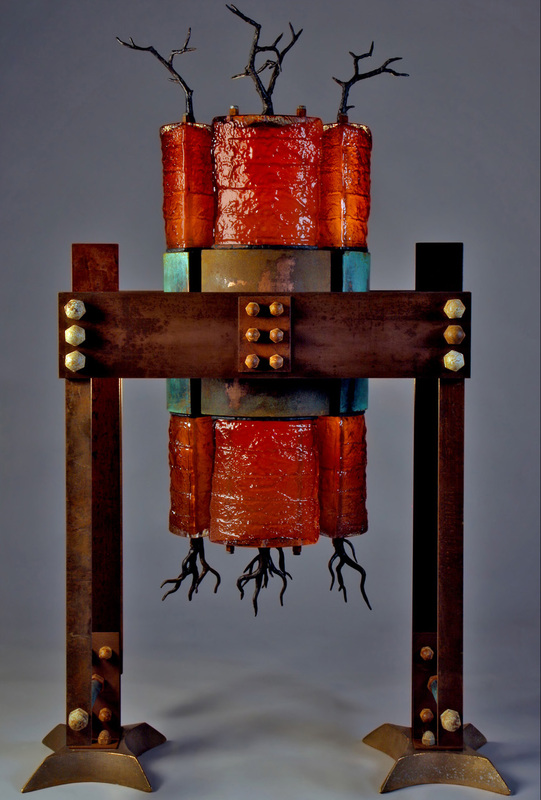 Both artists are from Chicago Sculpture International and focus on the sculptural aspect of working with ceramics. 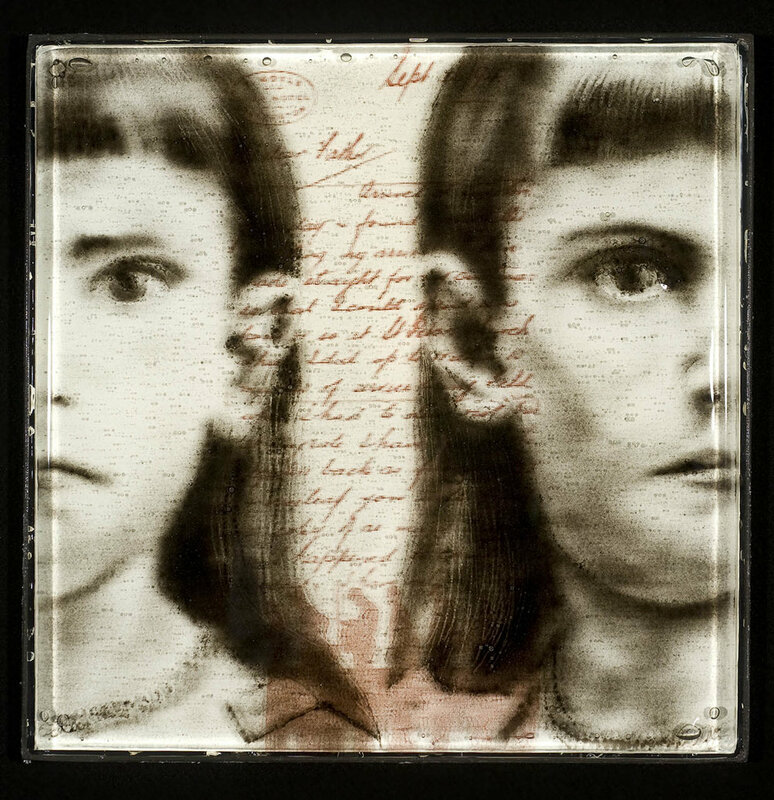 Michael Janis, an ex-Chicago artist (now Co-Director of the Washington Glass School in Washington, DC) will present fused glass with glass powder imagery. Xavier Monsalvatje lives in Spain and works in traditional ceramic techniques which reflect industrial aesthetic designs reminiscent of the works of Mexican Muralists. Yurij Musatov and Anna Lypko, both from Ukraine, are two contemporary artists working in ceramics. 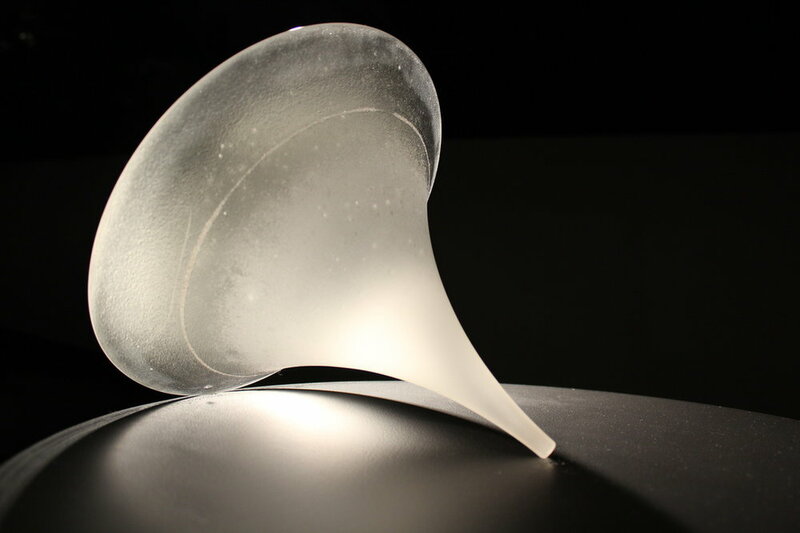 Cover image by Alex Trommler, Orbit, 2012, Cast Glass, Ground and Polished, MDF, and Steel, Ø19 x 11 in. 6.5 x 6.5 x 8 in. 7 x7 x 2.25 in. 48H x 32W x 33L in. 28 x 24 x 16 in. 23.5 x 7.75 x 7.75 in.